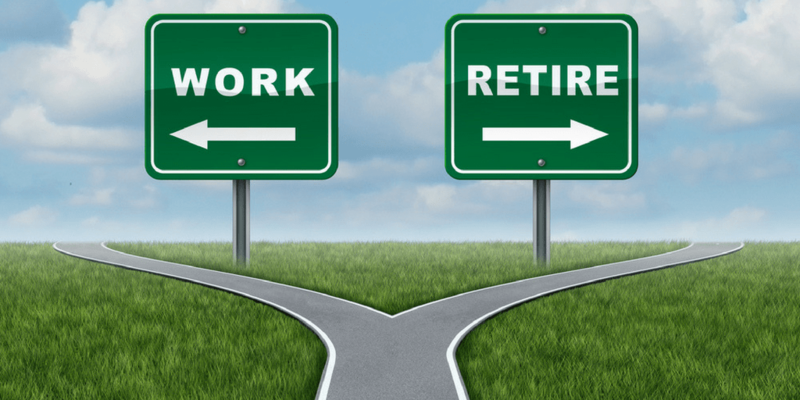 One of the greatest benefits of “retirement” is greater flexibility in people’s lives. Workers want to continue to work for positive reasons, not just for money as in the past. Our EPIC retirement coaching program can help you to make that transition to a life where you have enough reason to get up in the morning, and the financial security to help you to sleep well at night.